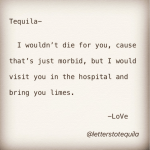 “Letters to tequila” all share the same simple and elegant design with no illustrations leaving, room for the text. Instagram is an exciting, fastmoving and wonderful world of images. Lots of images. 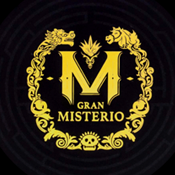 Lots of images of food, vacations, beautiful people, and – if you are into it – tequila. 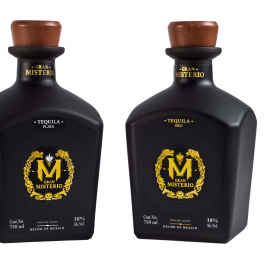 Images of tequila bottles, tequila cocktails, people drinking tequila and tequila memes. Perusing Instagram one day I found some love letters. 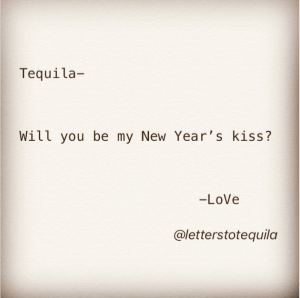 Not love letters in the traditional sense, but letters of love to tequila. 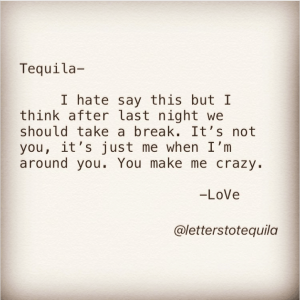 Love letters in the shape of poetic declarations of love to Tequila. 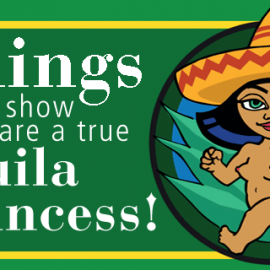 There are lots and lots of tequila memes out there but these had another dimension to them. First of all they were artistically consistent. 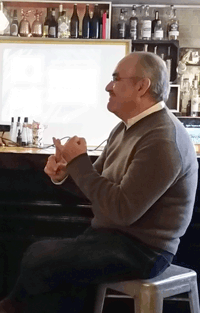 Secondly they were intense and humoristic like extracts from a young girls poetry book. And thirdly, they were original and didn’t look like anything else. Puzzled and curious, I took contact to the creator on Instagram and found Lauren Valentine, who agreed to satisfy my curiosity. My name is Lauren Valentine. I’m a 30-something actress and writer in Los Angeles, CA, USA. 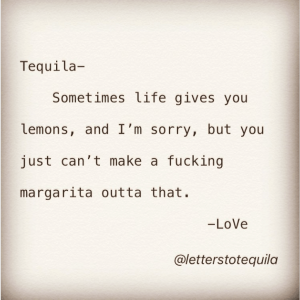 That’s who I am, but I think of of these letters coming from my alter ego, as well as the collective experience from a myrid of tequila drinkers. However, the reason it’s signed “LoVe,” is to hid my initials LV. 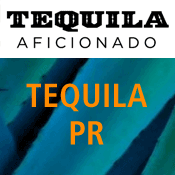 Q: When did you start publishing the “Letters to Tequila”? 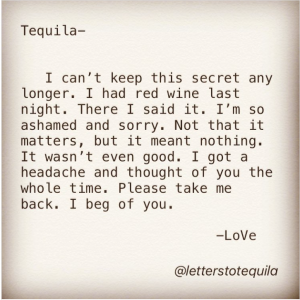 I started writing Letters to Tequila on a whim back in November. I was staring at a computer screen with a bit of writers block, when the old adage “write what you know” hit me with inspiration. 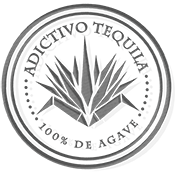 I wouldn’t call myself a true connoisseur of tequila, but I do KNOW that I love it. Since it was such a whimsical premise, I felt the freedom to start jotting down love notes and post them to the universe via Instagram. Q: Have you had any reactions to “Letters to Tequila”? Nothing but love! 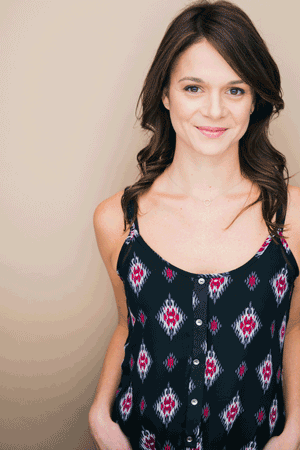 When I started writing, I wasn’t telling anyone who I was, or sharing it with my friends. I loved the complete anonymity. It’s not like I have a huge following, and I’m sure if I focused on the science of Instagram that could go up, but that’s not why I started writing these. I was amused by writing something simple that got me to chuckle each day. 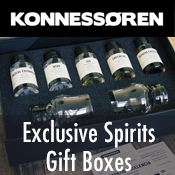 So I started by friending fellow tequila fans, cause let’s face it if you’re a fan of Tequila you’re probably gonna relate to these. I loved getting comments and laughs from people I’d never met before. It felt like I earned that laugh or “like” more than if it had been from my own friends. 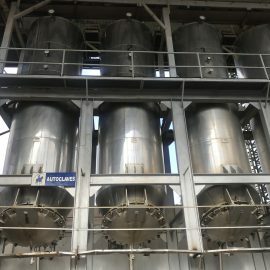 As I started writing more, I started being more vocal about this project in my personal life and loved the reactions I was getting from people. First, there would be some confusion on the premise, which sometimes was accompanied by a variety of judgements anywhere from “why would you waste your time?” to “do you have a drinking problem?” to “red flag- no wonder you’re single.” Once I explained the concept again, people would catch on and immediately their eyes would light up just the moment before they suggest their own love Letter to Tequila. I’ve certainly borrowed material once or twice. 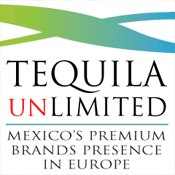 Q: Tequila is the inspiration of many adventures and probably also of many literary ones. What was your inspiration to do these memes? Is memes the right word here? I get inspiration just about anywhere: Holidays, current events, mood, dreams,etc.. Sometimes it’s from the previous night, or sometimes it’s what I wish happened the previous night with Tequila. It’s also fun to daydream in the middle of the day of what someone else might be saying to Tequila at that very moment; “it’s 5 o’clock somewhere” right? On a side note, I’ve realized that I involuntarily capitalize Tequila now. I think I may have over personified the spirit. As for whether they qualify as memes? Sure? I’m certainly not that person to ask, I’m barely able to direct message on IG. 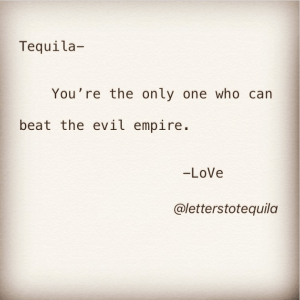 Q: When read collectively the “Letters to Tequila” have an almost confessional tone to them. Tequila seems to be a good listener. 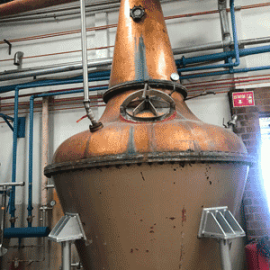 Do you think tequila have other properties to the mind than for instance vodka or gin. 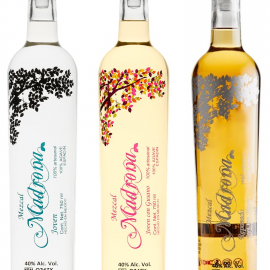 Does it put one in a different mood than other liquors? 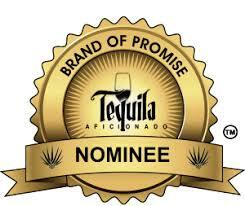 Let’s be real, I might be a little biased, but Tequila’s nothing but love! Tequila’s that carefree, nonjudgmental friend that listens to your story with the wisdom and reassurance that everything’s gonna be okay. And if not? 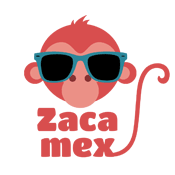 Fortunately, since you’ve been drinking good tequila, you won’t have a hangover tomorrow so you can figure it out then. 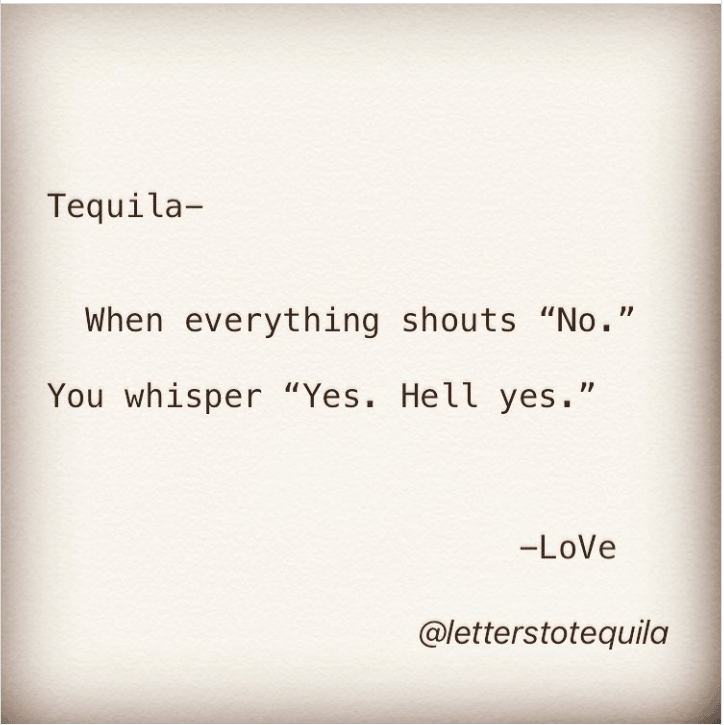 Generally, I think of tequila being a more social and celebratory drink, usually making people a little more happy or willing to come out of their comfort zone. 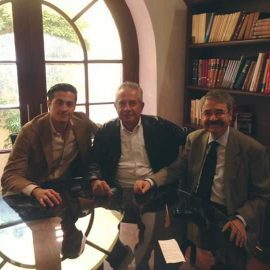 I’ve had many conversations revolving around tequila that probably wouldn’t have formed so freely without the aid of my trusted spirit. 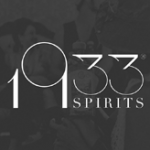 I won’t speak poorly of the other liquors other than to say I don’t waste my time. 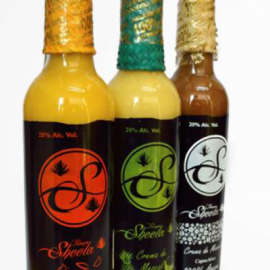 Other liquors can deliver great flavor, but nothing can brighten my mood both the night of consumption, as well as the morning after, the way tequila can. I refer to tequila as “nighttime’s coffee” because I feel like it wakes me up and motivates me in just the same way coffee does in the morning. If you need to get me off the couch, wave a margarita in front of me; there’s no chance I stay seated. 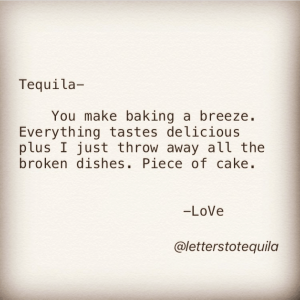 Have I mentioned lately that I write daily Letters to Tequila? Yeah, I’m certainly pro-Tequila. Q: Tequila has many faces. 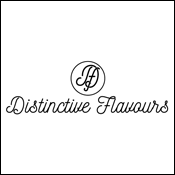 Some like the “party face” with shots and heavy drinking, some like the “small batch” face with slow and deliberate enjoyment, and some like the “sophisticated face” where enjoyment of quality tequila is a signal of culture. 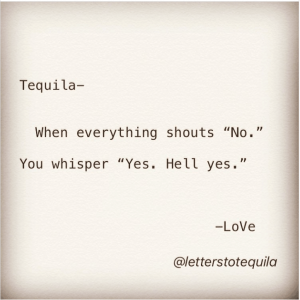 Can you relate to these “signals” from tequila? 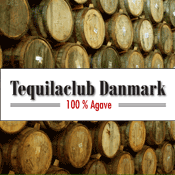 Tequila runs in different circles because it’s versatile. 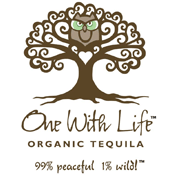 Depending on my mood, environment and what Tequila’s on hand, I make my selection. Generally, my “go-to” is a reposado on the rocks. I like being able to take my time to really taste and feel each sip. 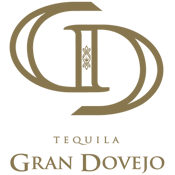 I’d attribute My Letters to Tequila that speak of simple, genuine or enduring love to time spent with a good reposado or anejo. 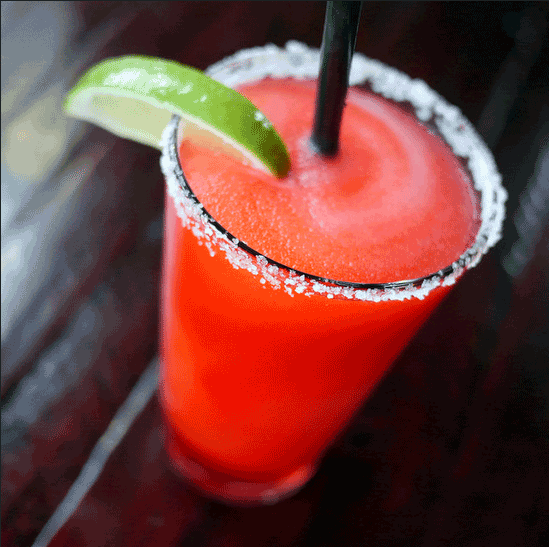 If I’m at a spot with a good margarita, than I most certainly will venture. 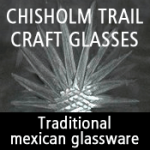 Margarita’s bring a youthful, fresh, sometimes spicy, fun to them which no doubt parallel my flirty Letters To Tequila. As for tequila in shot form? I keep swearing I’ve taken my last shot… alas, my letters reflect differently. 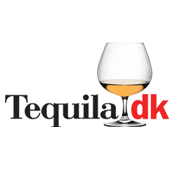 Q: Tequila seems to have an almost equal consumer base when it comes to gender. 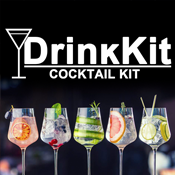 There seems to be almost as many women drinking tequila as there are men, whereas other liquors like whisky and vodka have a lot more male consumers. Do you think there is some truth to that? 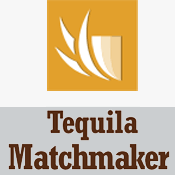 I’m in no way part of the beverage industry, so I really don’t have the scope to speculate… but from where I stand, which is hypothetically seated at a bar, surrounded by other women drinking tequila, it seems Tequila has a better success rate with women, than most men in 2017. 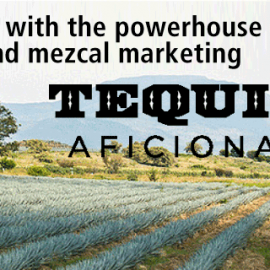 Tequila has a healthy reputation, which whether that’s true, placebo effect, or just great marketing, resonates in health conscious Los Angeles. And yes, I do think women are more inclined to take into account their health and appearance when choosing their beverage of choice. So, from my experience, True. 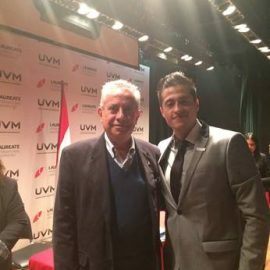 Final answer. 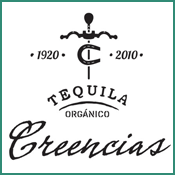 Q: Do you have any preferences regarding brands or categories like blanco/reposado etc, when it comes to tequila? Let’s say when I walk into my local bar, I don’t ask, they just pour Casamigos Reposado on the rocks. But that’s like going through “In-N-Out Burger”, it’s easy, delicious and I know what I’m getting. If faced with the option to try something new, I’m going to take it! Plus, I love when I meet with the enthusiasm of anyone wanting to share their own favorite brand. 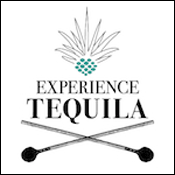 There’s so much good tequila out there off the beaten path, so I like to find what’s new and stay open to new Tequila’s and experiences. As long as it’s Tequila, I’m not cheating, right? 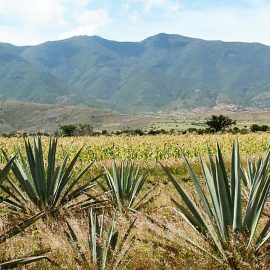 Q: Mezcal is essentially also tequila, but has a rather different flavour profile. 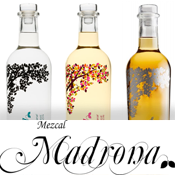 Do you like mezcal? 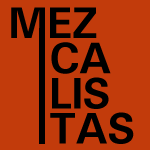 I do like Mezcal, but I usually throw it into the mix for a change of pace or when it’s part of some exquisite cocktail. 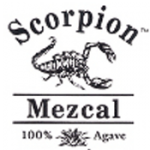 It’s delicious, but I don’t think I’ll start writing Letters to Mezcal anytime soon. 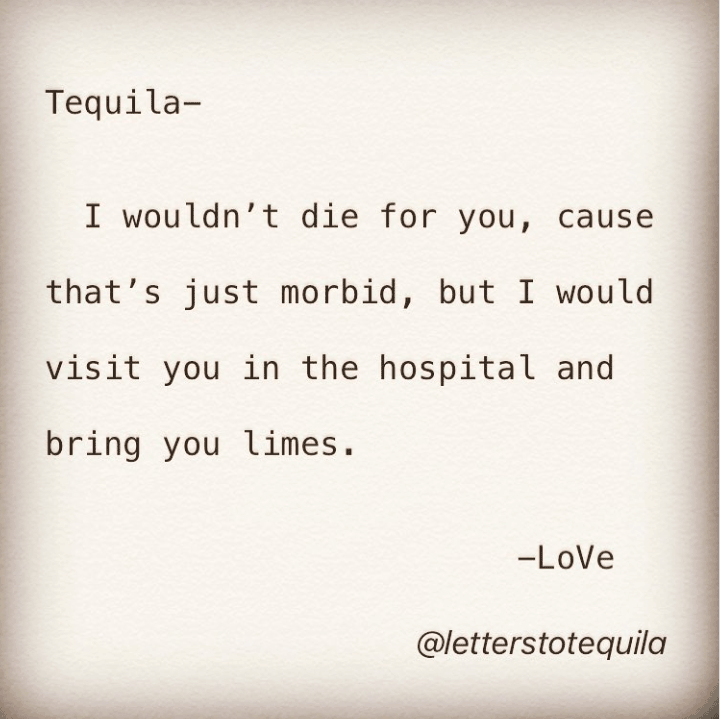 Lauren Valentines “Letters to Tequila” can be found on Instagram. 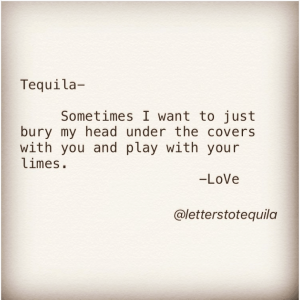 Merely search for “Letters to Tequila” and you will find them.